The Institute for American Values began its work on thrift-—the ethic of wise use—-in 2004, when they were invited to partner with the John Templeton Foundation in a scholarly exploration of thrift as an American value. What they discovered was a forgotten history–but more importantly, IAV’s research uncovered limitless contemporary possibilities in an irreplaceable virtue. 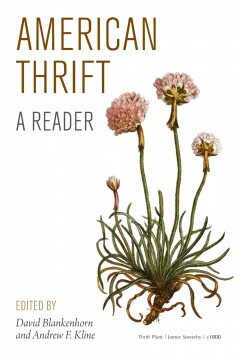 With American Thrift: A Reader, David Blankenhorn and Andrew F. Kline provide a key resource in the pursuit of that goal.